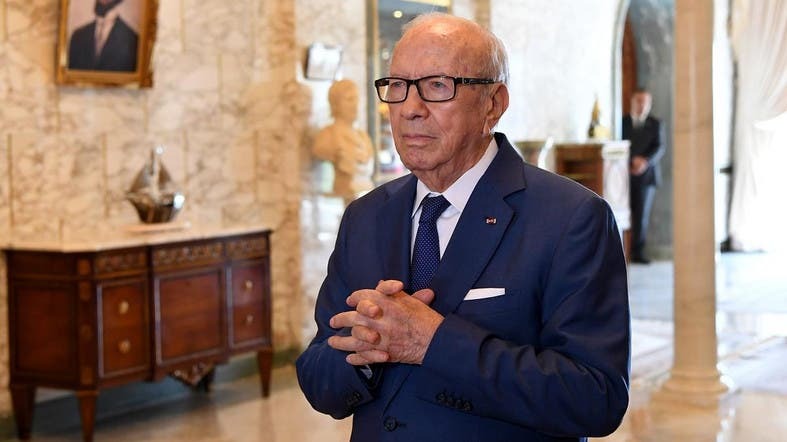 Tunisian authorities on Islamic fatwas at Diwan al-Ifta announced their support for President Beji Caid Essebsi’s proposals granting women further equal rights. In a speech on the occasion of the National Women’s Day, the Tunisian President announced the formation of a committee to study the issue of individual rights and to activate them further and to consider equality between men and women in all fields. In a statement on Monday, the Islamic scholars said that Essebsi’s proposals support the status of women and guarantee the principle of equality between men and women in the rights and duties called for by Islam, as well as the international conventions ratified by the Tunisia as a whole. OPINION: How did the women of Tunisia defeat extremists? He said that inheritance is not a religious matter, but rather a matter for human beings. “God and His Messenger have left the matter for human beings to act,” he said. The Tunisian president also called on the Prime Minister and the Minister of Justice to review and change publication No. 73, which prohibits Tunisian woman from marrying a foreigner if his Islamic faith is not recognized by the Mufti, adding that the Tunisian Constitution recognizes freedom of belief and freedom of conscience in its sixth chapter and holds the state responsible for ensuring the protection of these freedoms.